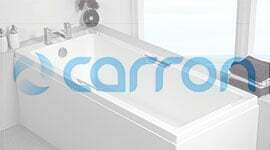 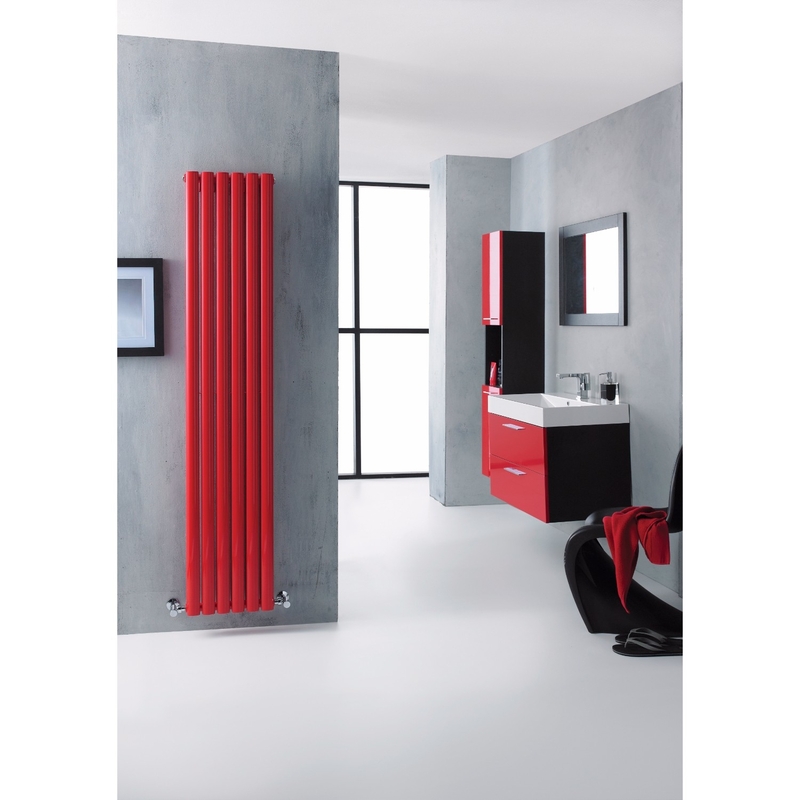 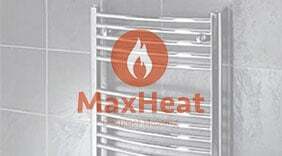 A radiator is a must have in any modern bathroom, but that doesn't mean that this has to be a boring addition. 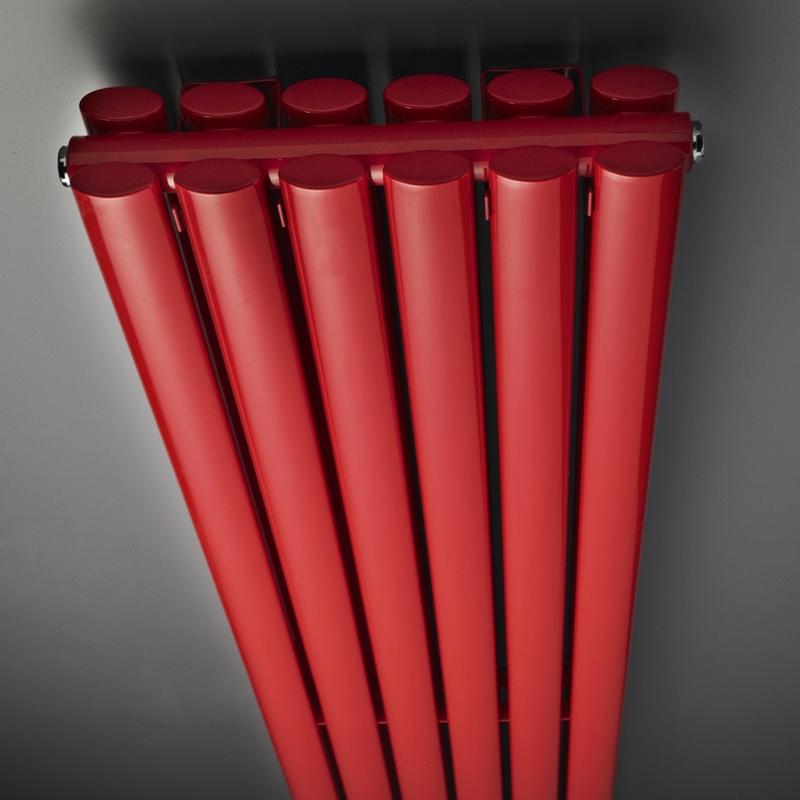 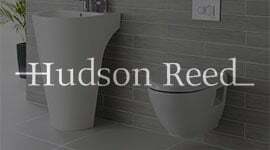 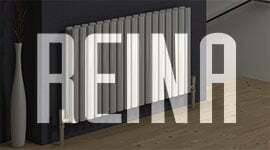 In fact, with bathroom experts Hudson Reed, you can have a functional radiator that looks pretty awesome too. 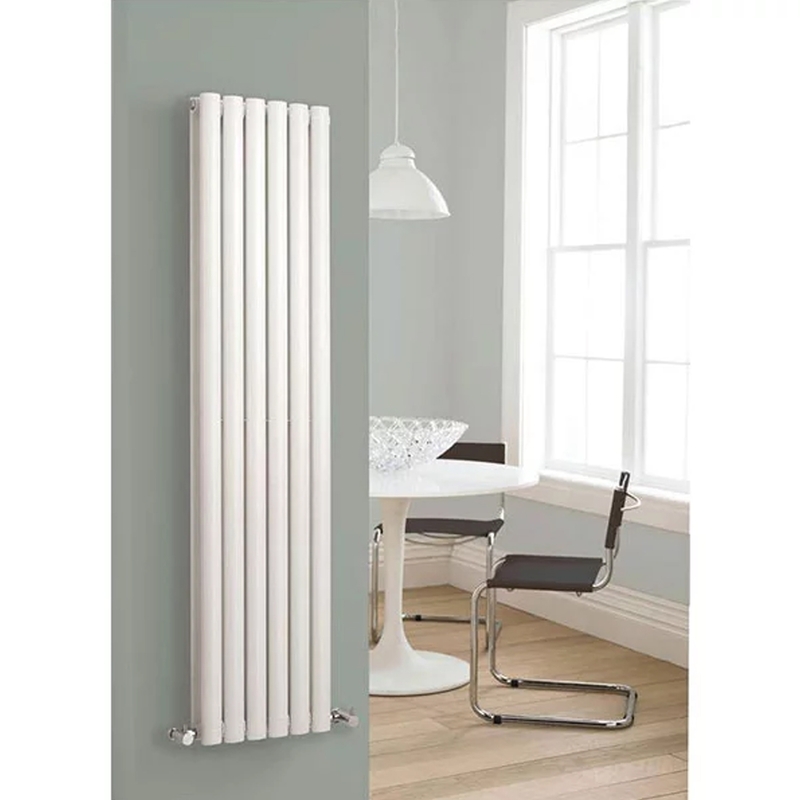 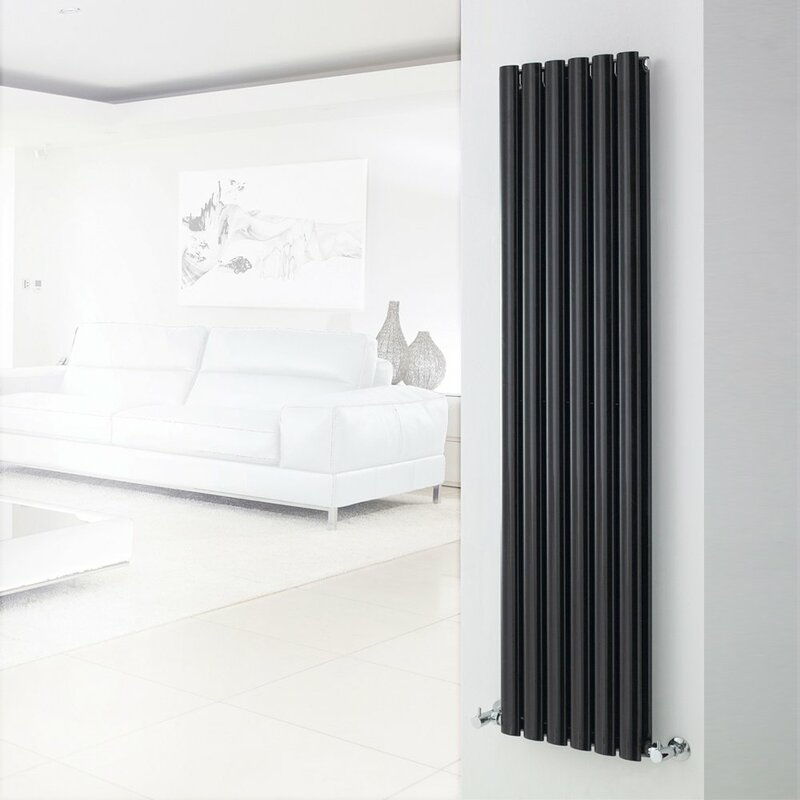 Part of the range, the Hudson Reed Revive Double Panel Radiator is a simplistic and stylish design, ideal for any space. 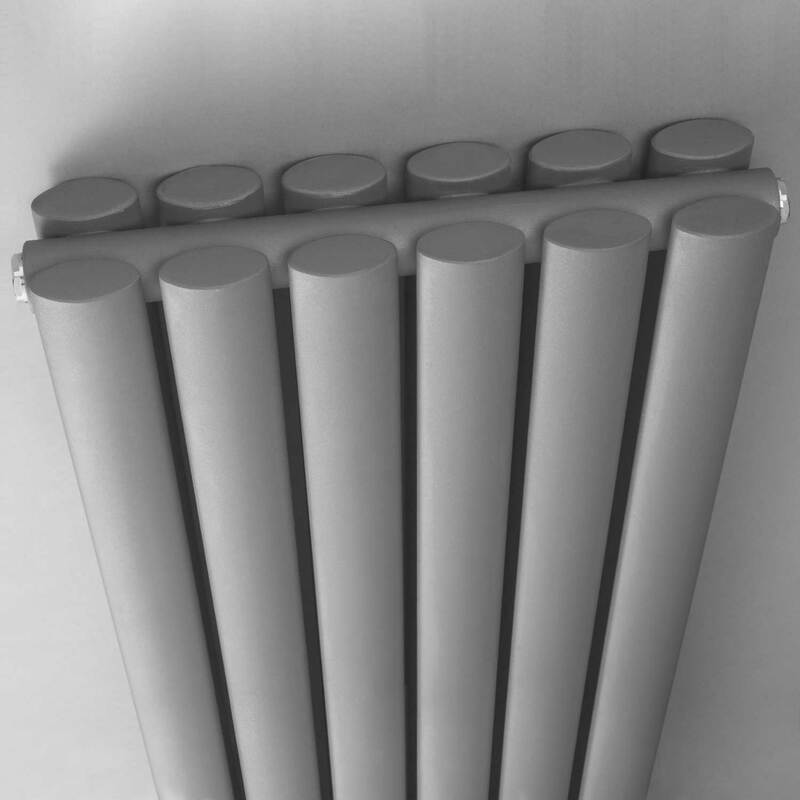 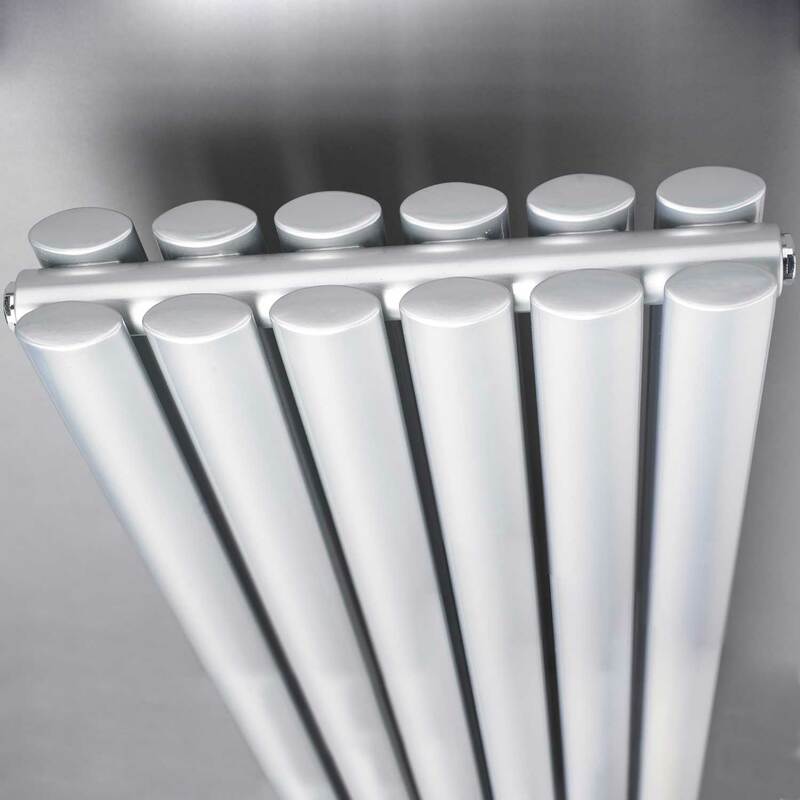 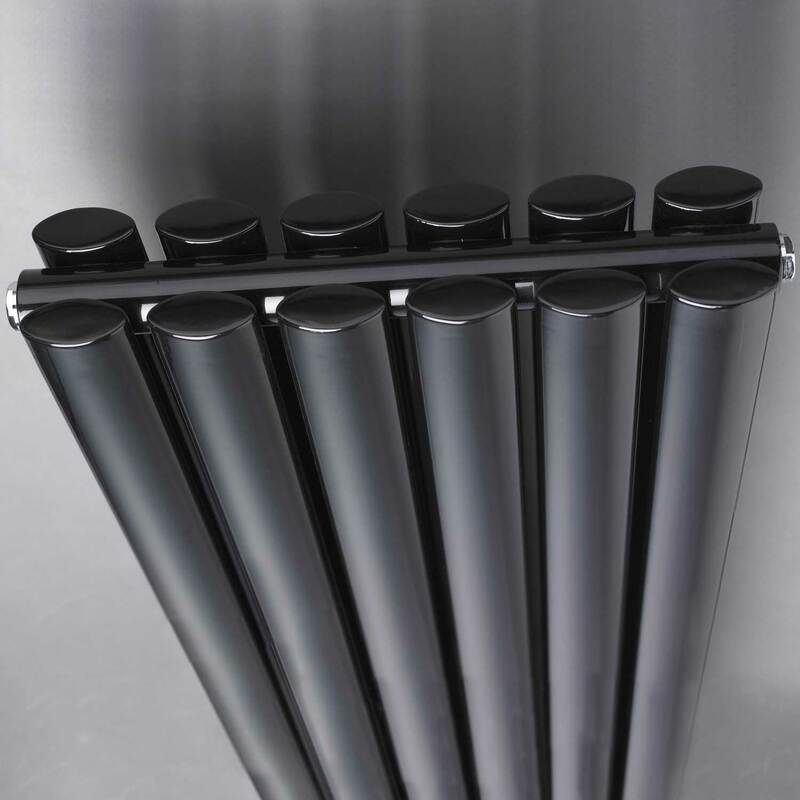 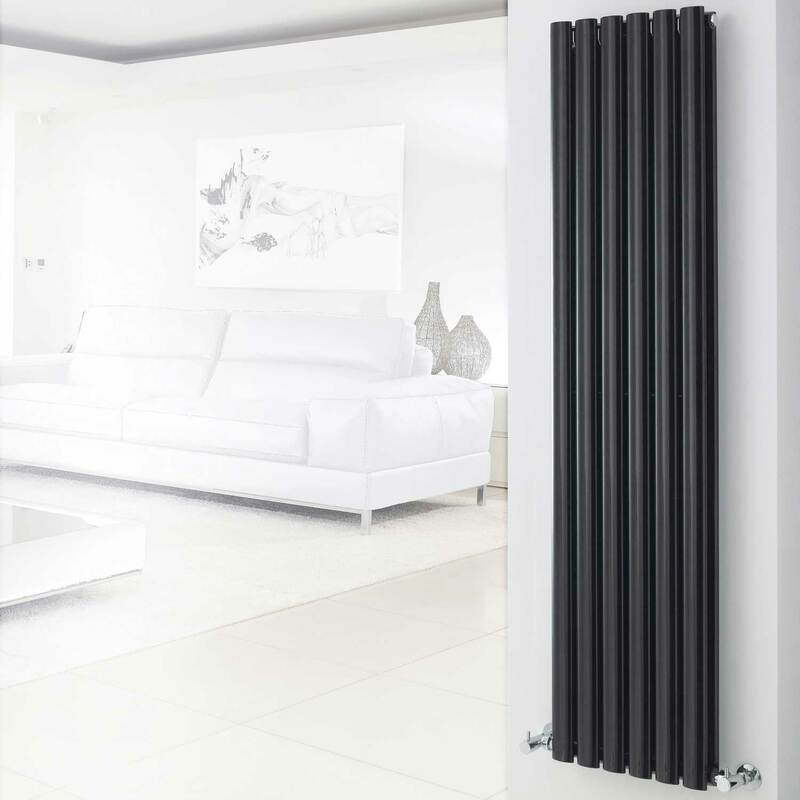 It combines innovative design with top quality materials and manufacturing, to create a radiator that will look perfect in any home. 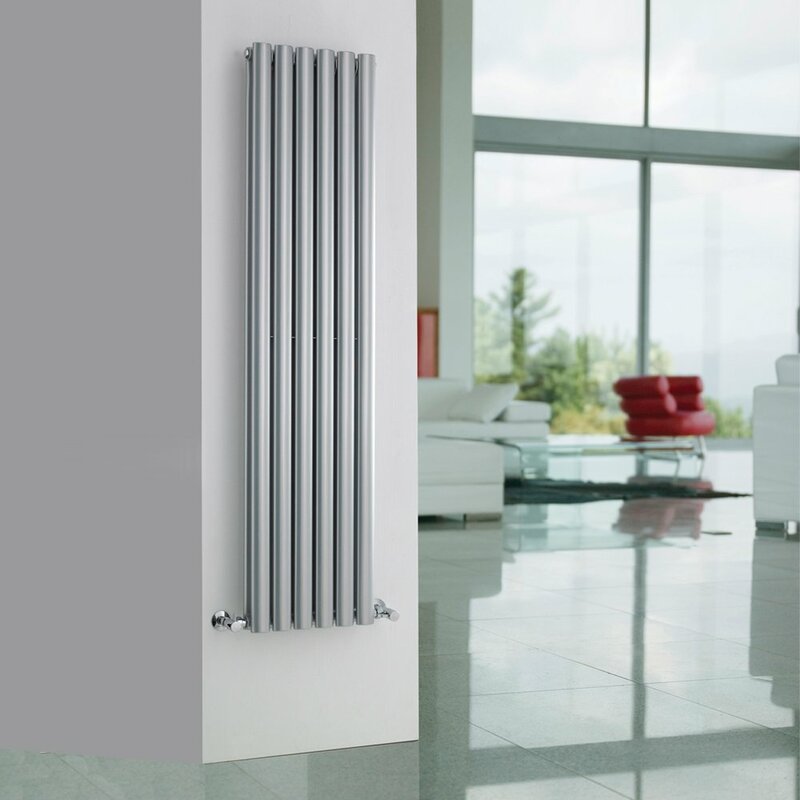 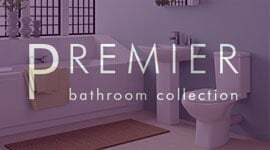 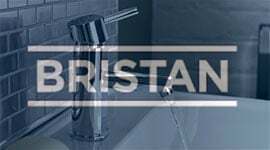 Not only will you have a stylish addition, but with a 20 year guarantee included, you also will have one that you can be sure will stand the test of time. 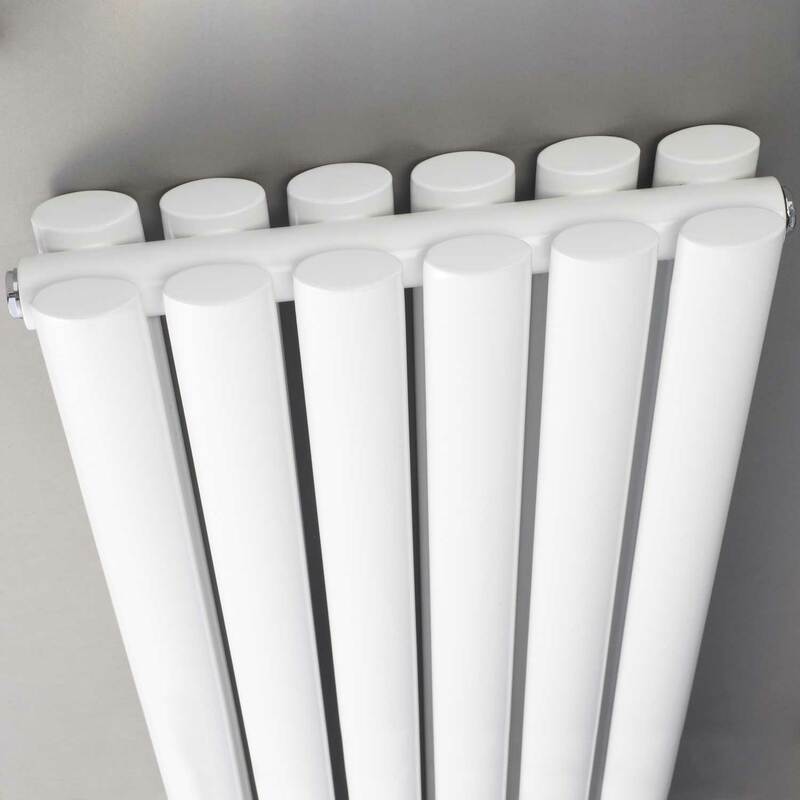 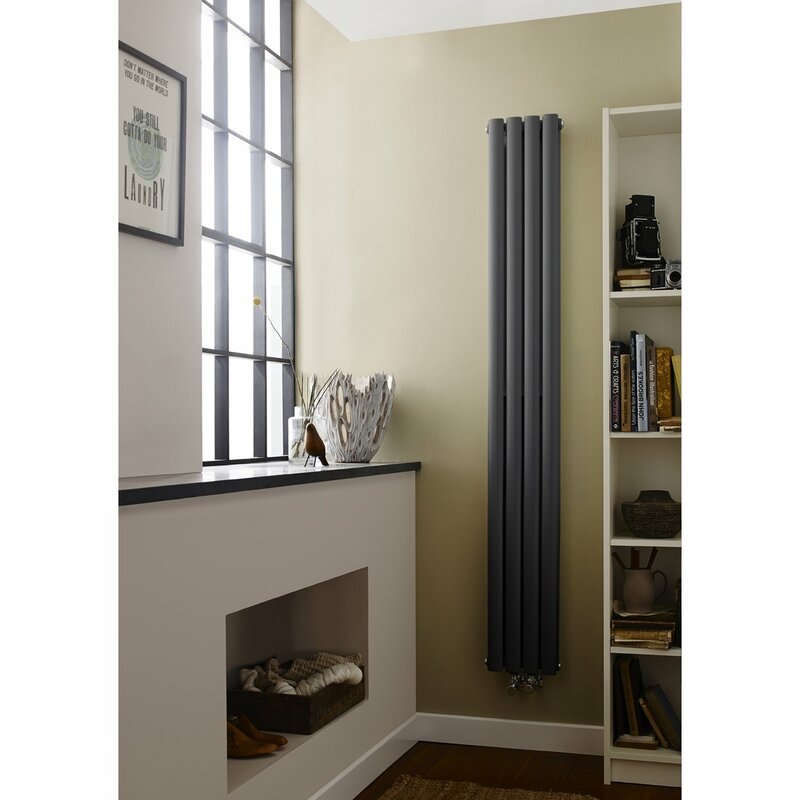 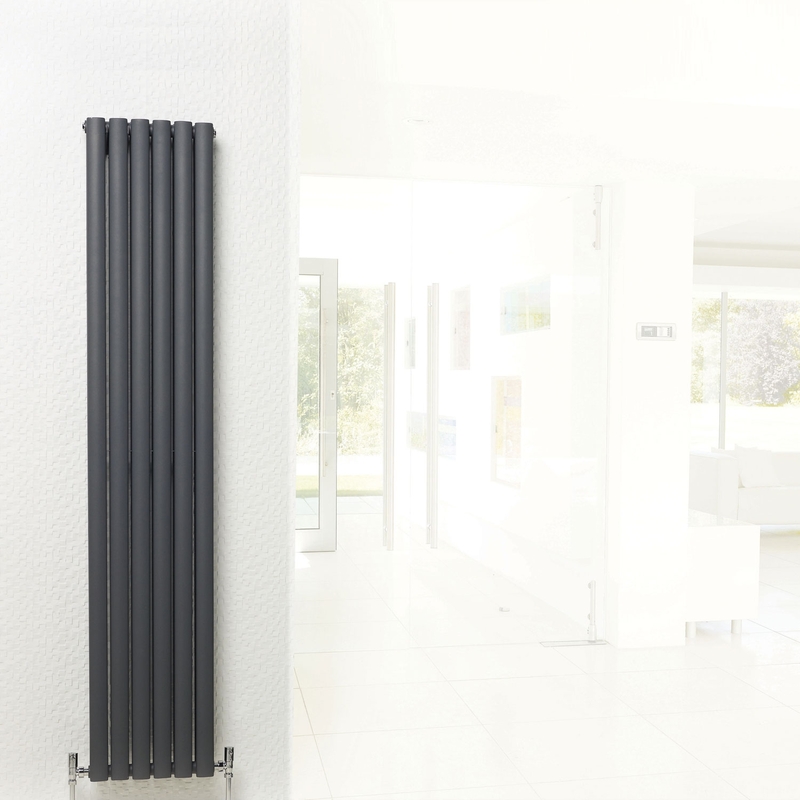 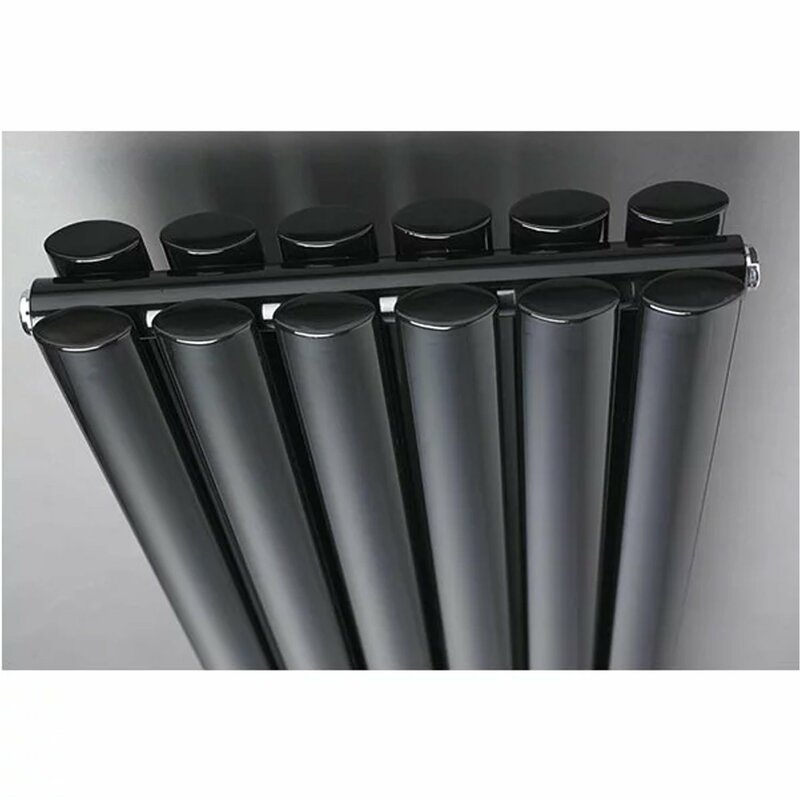 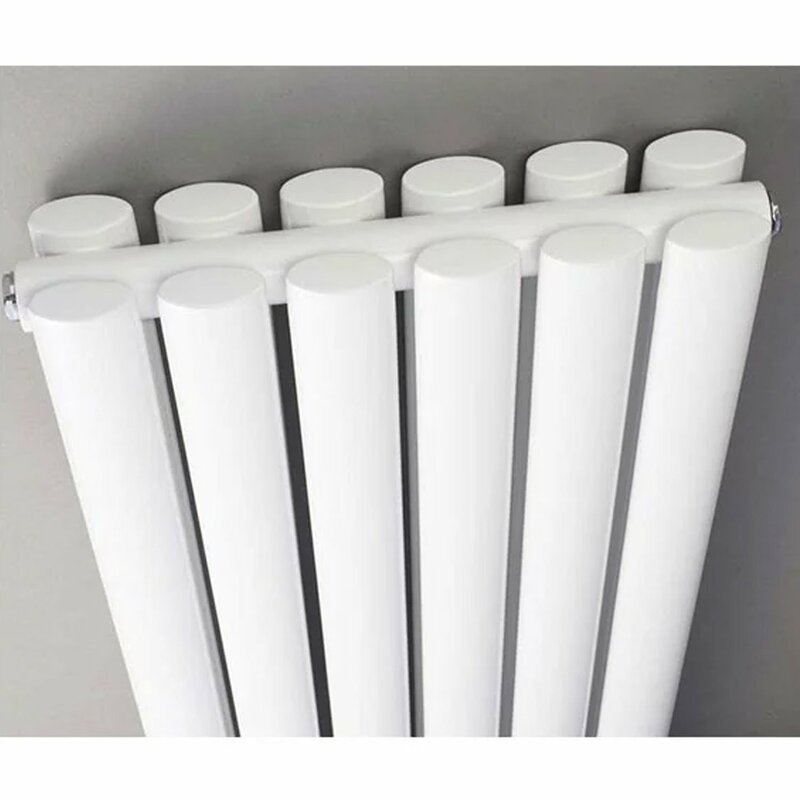 Wall mounted, which means that it takes up less space, this radiator is easy to install, and in no time at all will be working just the way you want it to. 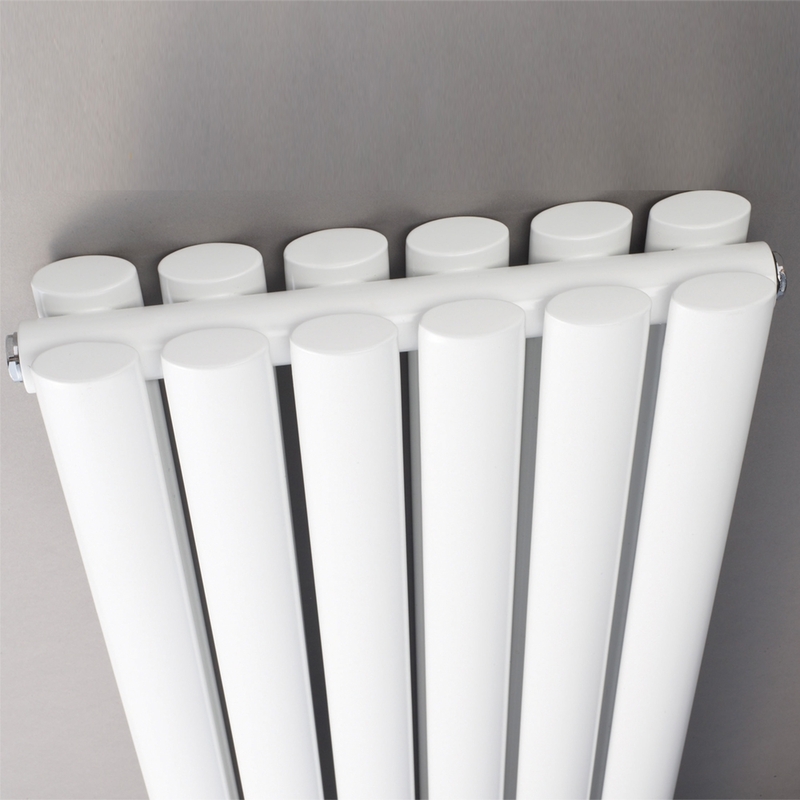 I was little doubtful about the radiator as never ordered anything online before but this experience has been the best so far.